A nice easy advent today for a busy Sunday. Today we went over to Manchester for the Dedication of our very cute little God son Jonah so it’s not a good day to have a busy craft. 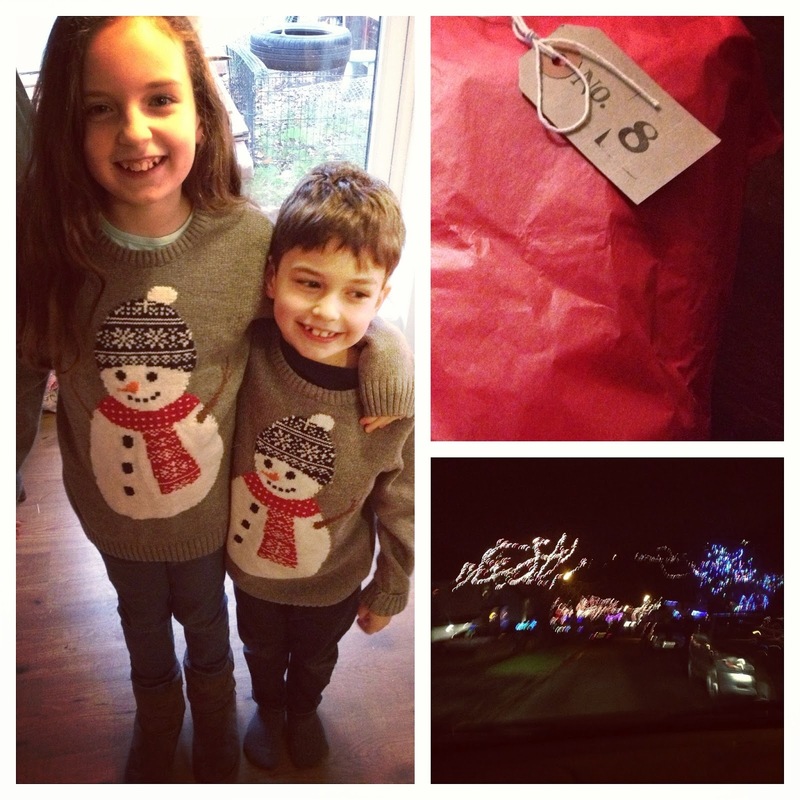 So in a bundled package for day 9 were their 2013 matching Christmas jumpers!